Buy Art Online, Original Abstract Paintings! 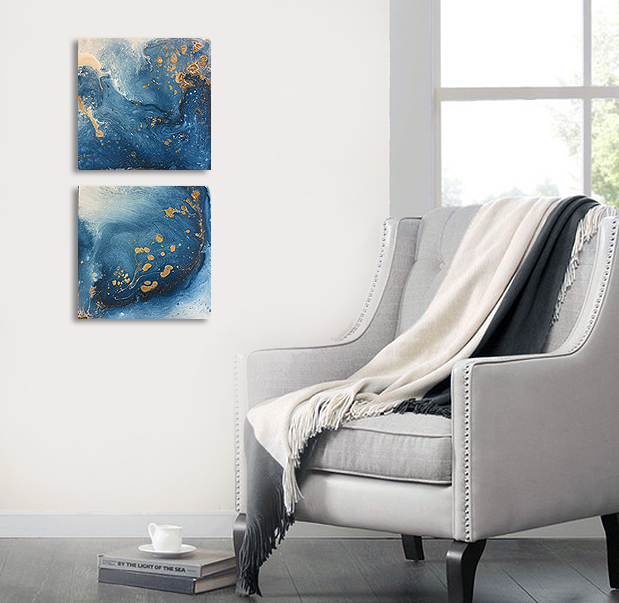 Set of 2, deep aqua & gold-chrome metallic abstracts. Love this set! Very ocean-y. Sunny Avocado. Powered by Blogger.